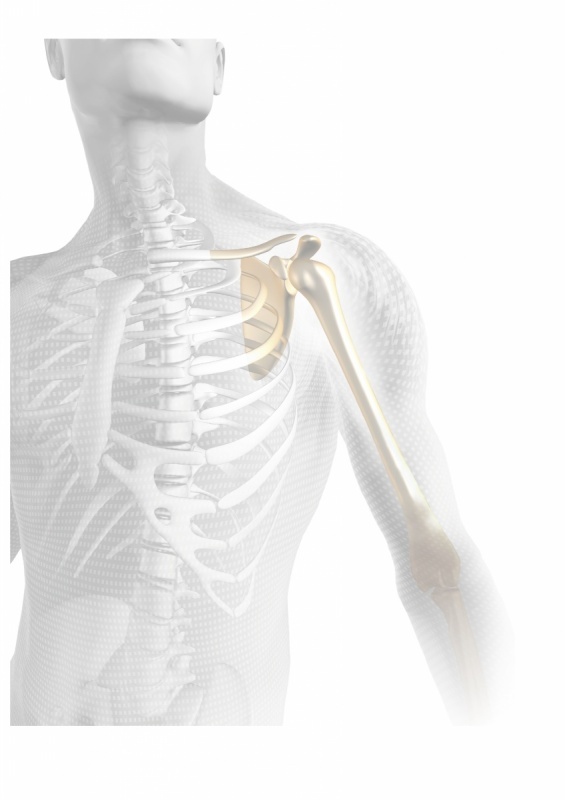 The shoulder, the knee and the hip joint are some of the most important joints in the human body. Quality of daily living depend on painfree and good range of motion of these joints. As a joint pain sufferer, you’re undoubtedly used to making decisions dictated by limitations. Osteoarthritis, inflammatory arthritis and other debilitating joint conditions can interfere with just about every aspect of your life - from walking, to exercising, working, enjoying time with family and friends, to getting a full night of sleep. But any surgical treatment is a big step. Before doing surgery on one of these joints, we believe that knowledge and preparation as to what to expect pre- and post- operatively will make your recovery easier. Medical professionals expect you to have questions, concerns, hopes and expectations.